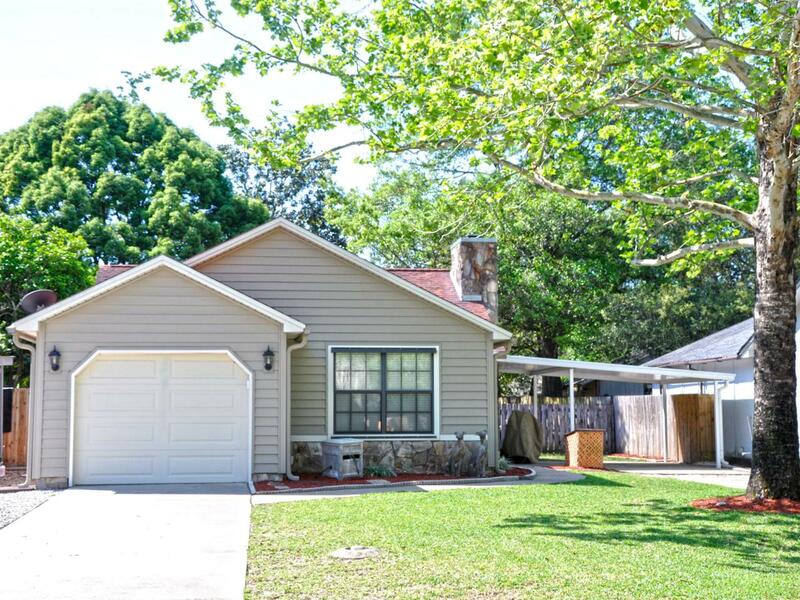 What you've been looking for--a lovely home in the heart of Niceville with easy travel to Eglin/area shopping/recreation, and the best schools. Split floor plan, 3 bd 2 bth, master en suite. 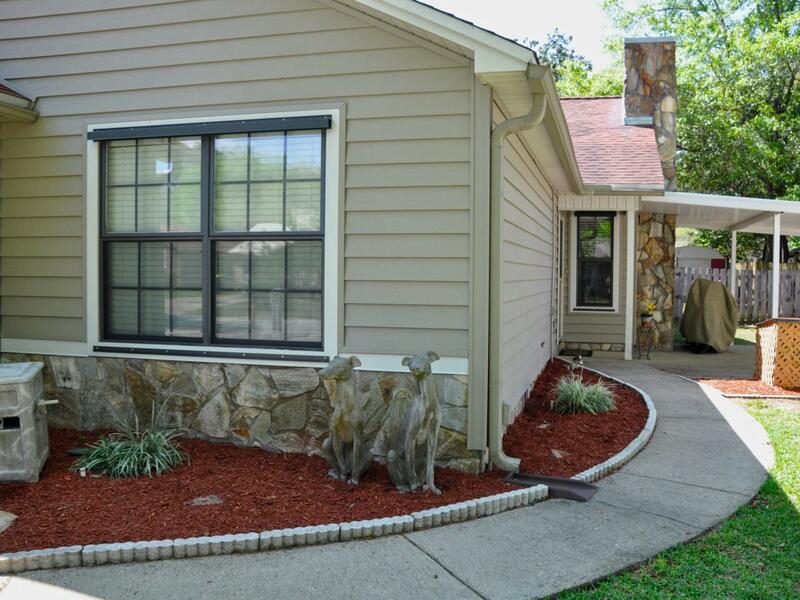 Insulated vinyl siding, dimensional shingle roof, hurricane shutter system, sprinkler on well with timer, covered parking for 2 with garage/carport. 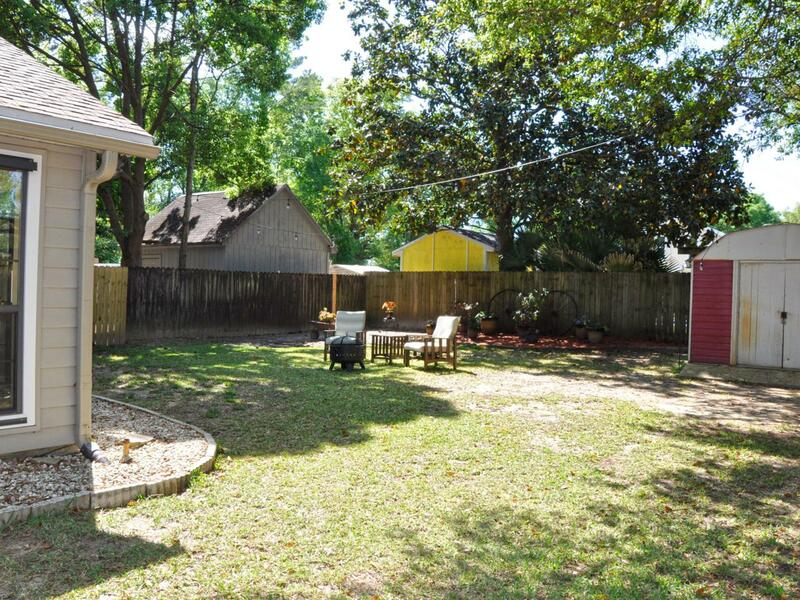 Large back yard with 10x12 concrete slab yard building powered. Vaulted ceilings, beautiful seasonal room. 16-SEER HVAC 2019. 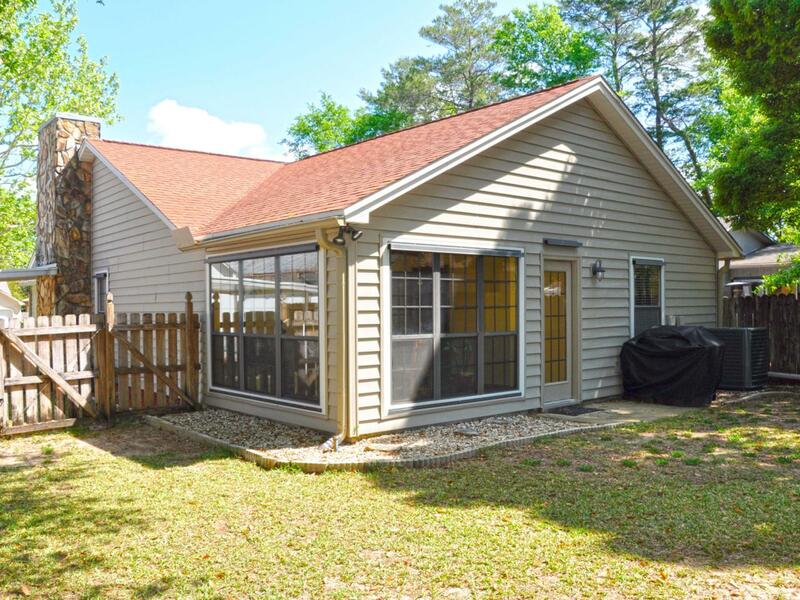 Perfectly sized eat in kitchen with modern updates; new dishwasher and range 2018. Updated surfaces throughout. 30 amp outlet for RV. Terminix Formosan termite coverage. 1 year home warranty.